Welcome to Vintage Powder Room Cinema! 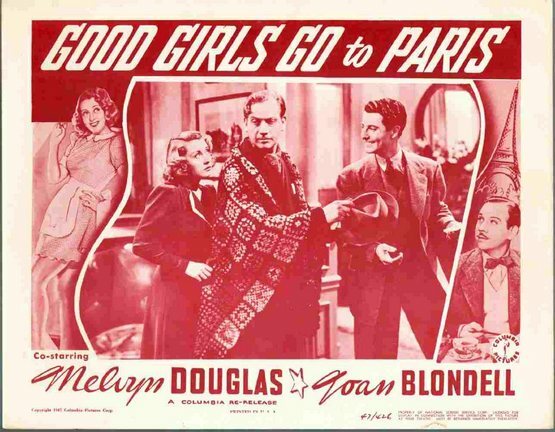 This week’s feature is GOOD GIRLS GO TO PARIS  starring Melvyn Douglas and Joan Blondell. Ronald Brooke, an English exchange professor at a Midwestern college, is astounded at waitress Jenny Swanson, whose ambition is to gold-dig her way to Paris. Jenny begins to realize her dream when Ted Dayton, the son of a millionaire, hits her with his car and she entices him into a marriage proposal. When her conscience prevents her from going through with a breach of promise suit, Ronnie counsels her that good girls go to Paris too. Is the professor right? Do good girls really get to Paris? Watch and find out! Welcome to Vintage Powder Room Cinema! 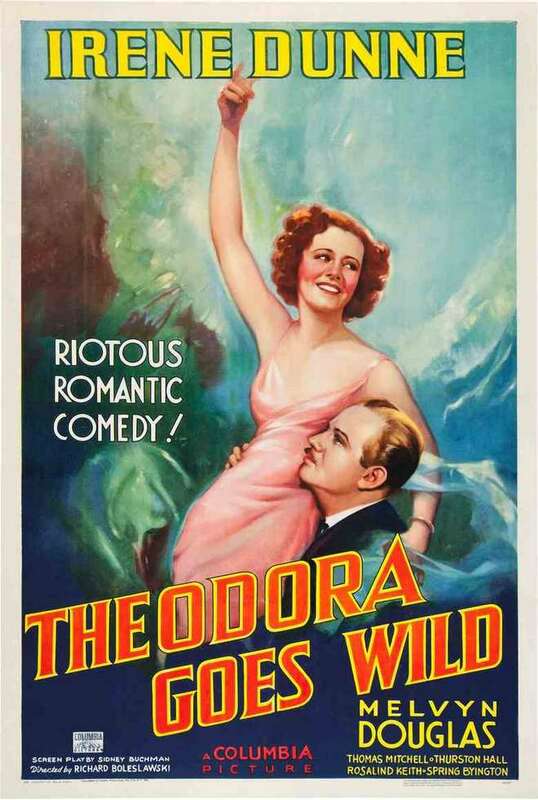 This week’s feature is THEODORA GOES WILD starring Irene Dunne and Melvyn Douglas. This is one of my favorites!